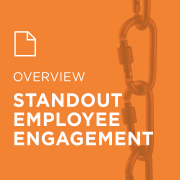 StandOut®, powered by ADP overturns the status quo on what a talent solution can do, by going straight to where the work happens, to the person who has the most control over employee engagement and performance: the team leader. 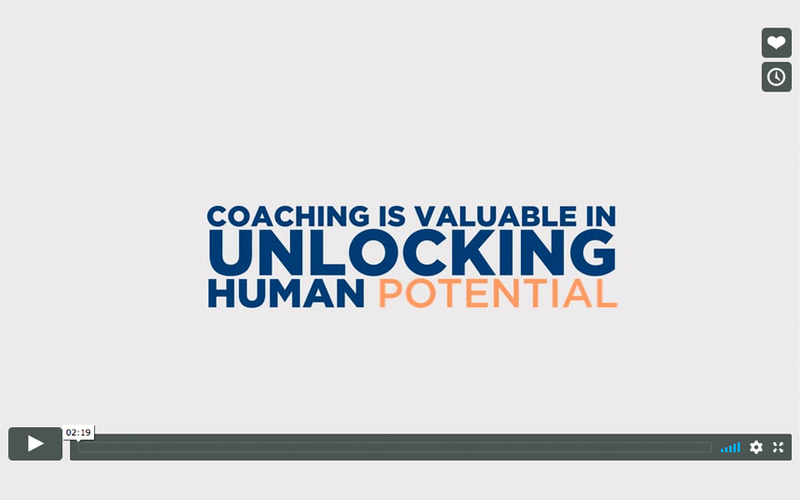 StandOut® is a pioneer in Talent Activation, picking up where Talent Management leaves off to truly turn talent into performance. 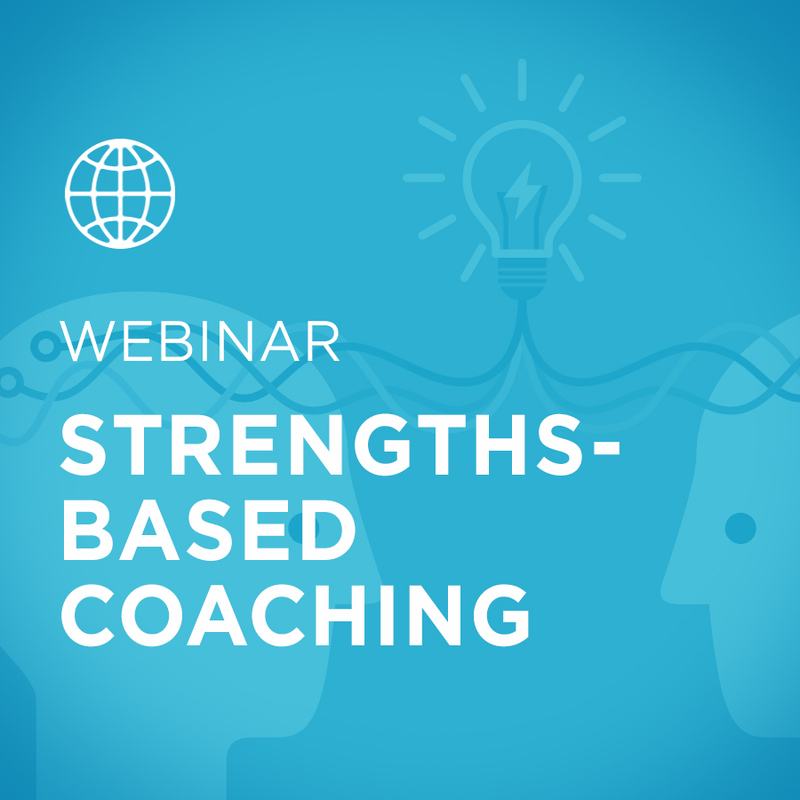 Powerful technology not only captures key coaching insights, but is backed by actual strengths-based coaching experiences that deliver speed to impact.